From casinos in Australia to Las Vegas to China and online – we look at the biggest casino moments of 2017. The year didn’t start on a good note for James Packer’s Crown Resorts, with a number of their staff members charged in China. Among the employees arrested was VP Jason O’Connor, they were charged and arrested for aggressively promoting gambling activity and trying to lure Chinese high rollers. 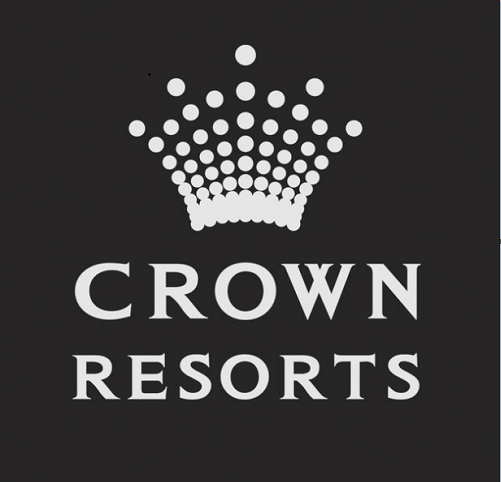 After the release of O’Connor, Crown Resorts released words that they would focus their efforts on growing in Australia rather than abroad. However, shortly after the release Crown once again made headlines regarding the tampering of pokie machines. All that and a costly heartbreak for Packer, who was engaged to songbird Mariah Carey. The pair called off their engagement earlier this year and reached a multi-million-dollar settlement. In addition, Carey got to keep the blinding 35-carat diamond ring! In August, gambling firm 888 was dealt a hefty record-breaking fine for failing to protect vulnerable customers. To explain, the online casino allowed problem gamblers who had chosen to self-exclude, to gamble! 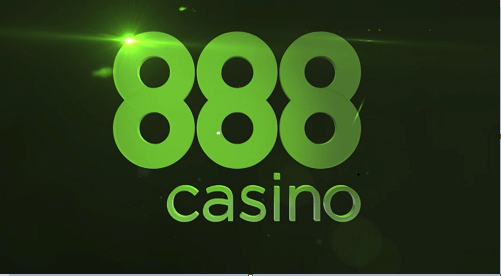 888 released a statement saying that the error was a technical fault but the public and more especially the UK Gambling Commission didn’t buy that story. The commission found that the company had failed to protect gamers. 888 headed down a slippery slope after the charged, but the company has an optimistic view on what 2018 will hold. By far the most tragic casino industry news was the largest mass shooting at a casino in MGM’s Mandalay Bay. 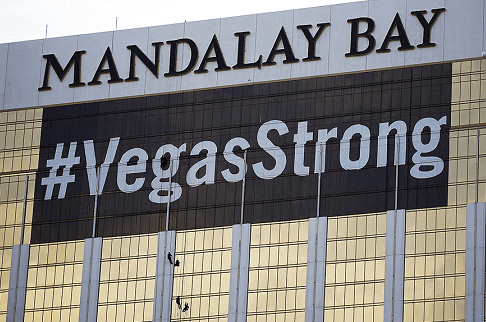 The event shook the casino world, and casino operators gathered to offer condolences, settlements and support for the victims’ families. In total 59 concertgoers were gunned down by shooter Stephen Paddock. Paddock opened fire on the crowd from the window of his hotel room and later shot himself. Although this was the largest shooting at a casino this year, it was not the only shooting. In fact, Resorts World Manila experienced the same tragedy in June. Jessie Javier Carlos stormed the resort with a gun. He killed 37 people in total, not just with a gun but also by starting fires, which led to deaths caused by smoke inhalation. Like Paddock, Carlos also shot himself thereby preventing explanation of their actions. Naturally, both corporations suffered dismally in terms of brand reputation and revenue, with MGM even cutting jobs to cover costs. If you’re a casino mogul, it’s pretty obvious that you’re cashing in the big bucks, but there is one sure way to measure success. Many of the worlds casino moguls are billionaires and are counted among the richest people in the world! However, not all casino moguls can compete with the likes of Sheldon Adelson. Adelson is the CEO and chairman of the Las Vegas Sands. As the head of such an illustrious brand, he received a 400 percent salary increase in 2017. This increase skyrocketed his annual salary from 1 million to 5 million USD. When it comes to the richest of the rich – Adelson is a name that is sure to come up!